Born in Tokyo in 1996, Sara Ogawa works as an actress and director while attending Waseda University. 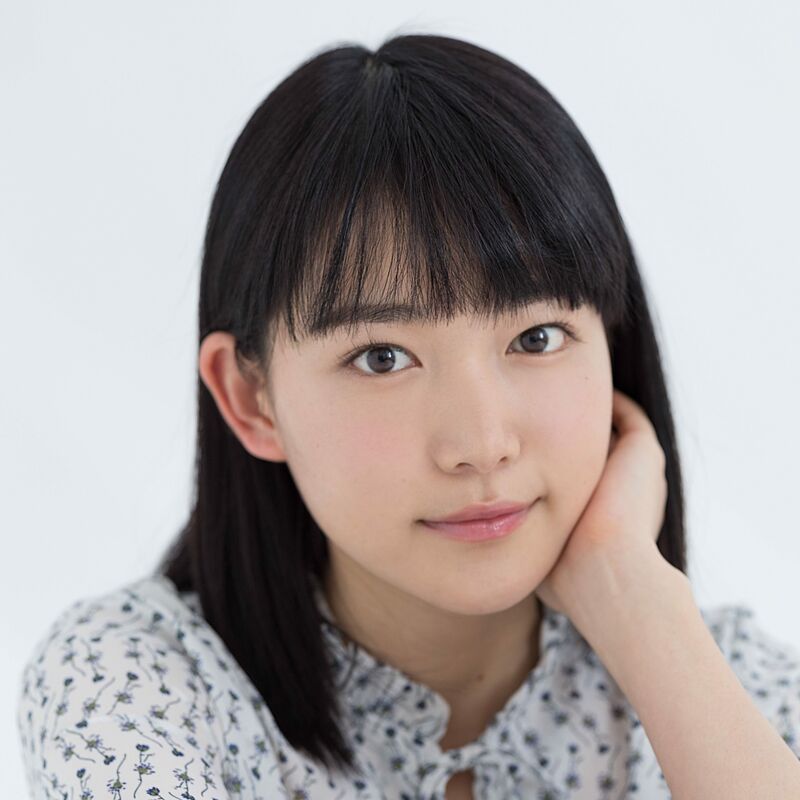 Her works Asatsuyu (Morning Dew), Beatopia, and Saigo no Hoshi (The Last Star) were screened at the Yubari International Fantastic Film Festival. Her first lead role was in Innocent15, which enjoyed a long run both domestically and internationally. She also had lead roles in Seinaru Mono (Something Holy), and Witch Which, both awaiting release in 2018. Rin Kodama, age 19, is unable to be sure of the feelings of affection others have towards her. No matter wherever she encounters affection, whether from her boyfriend, classmates, or customers at her part time job, part of her views it with coolness and suspicion. Then, one day at a festival, Rin finally grasps the sense of affection. But it is not that simple. This story takes place in a rural town rich in nature and food. It is the story of a summer and of high school students Yu and Kai who live in the town, and of Rin, a university student from Tokyo. Yu and Kai feel a sense of impatience about their lives. But they slowly open up through their shared hobby. Meanwhile, Rin is filming a documentary in this rural town during her summer break. One day she meets Yu and Kai, and begins filming them. The story follows the young as they confront numerous barriers between city and country, family and friends, and dream versus reality. Kotoko, who has just started high school, feels bored on a daily basis. Seated behind her in class is Sachi Seto, who is struggling with illness. Though she has not yet met anyone, they all call her Sacchan. One day, a mysterious girl appears before Kotoko, changing her boring existence. Who is she?